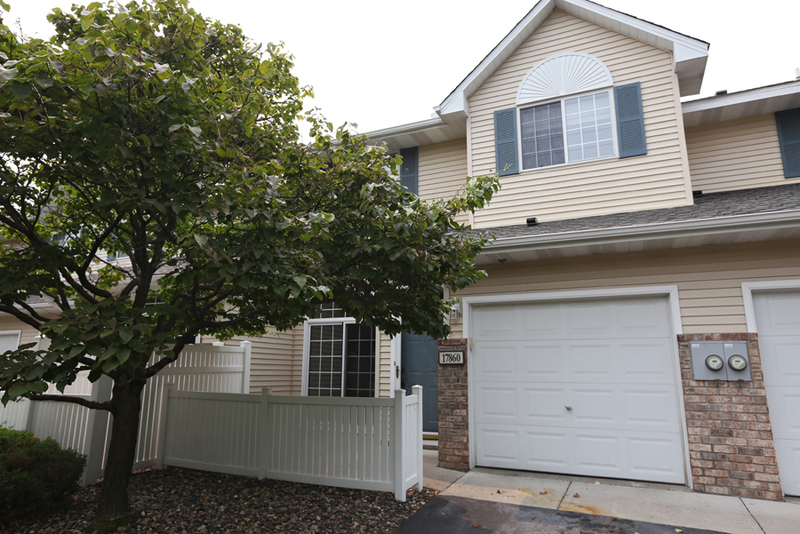 Welcome Home to 17860 Cobblestone Way, Eden Prairie, MN. This clean, affordable & Move In Ready Townhome is perfect for first time homebuyers who are tired of paying rent but not ready for the single family home up keep. 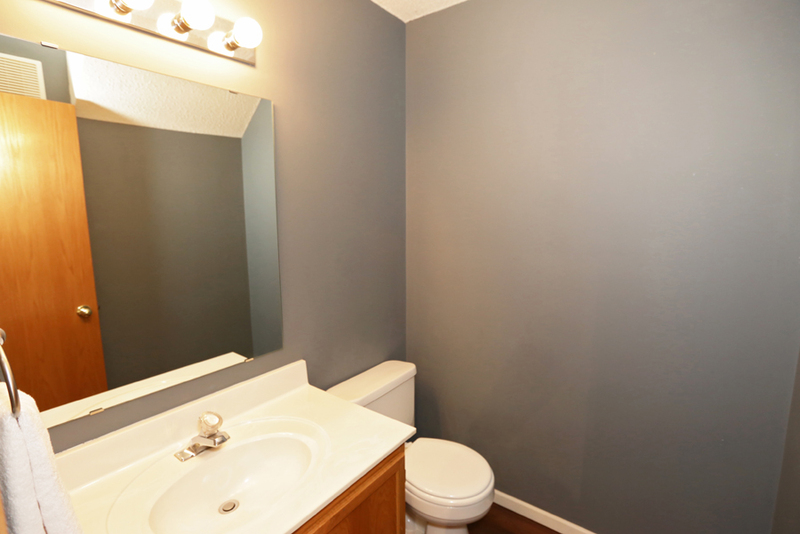 Fresh paint, updated appliances & lighting and a cozy fireplace are truly amenities that will be enjoyed. Private patio area is perfect for grilling or entertaining. 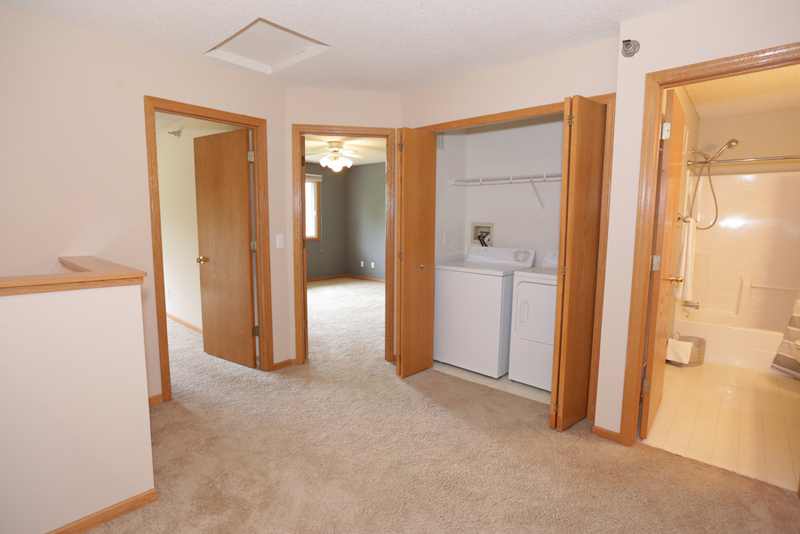 Upper level contains 2 bedrooms, full bath and laundry. The City of Eden Prairie, Minn. has been recognized as a great place to work and raise a family for many years and is consistently ranked among MONEY magazine's "Best Places to Live." Eden Prairie also offers nearly 10,000 acres of land designated for parks and open spaces, miles of scenic views and a multitude of breathtaking lakes and beaches. Located in School District #272. This district has enjoyed a long tradition of excellence. Our digital program i-Learn@EP is one of the most extensive in the state to transform classroom teaching and personalize student learning. Our part- and full-day gifted programs - KEY and Mosaic - are consistently recognized for their quality and support. We maintain the largest array of athletic, academic and music options of any district in the state.